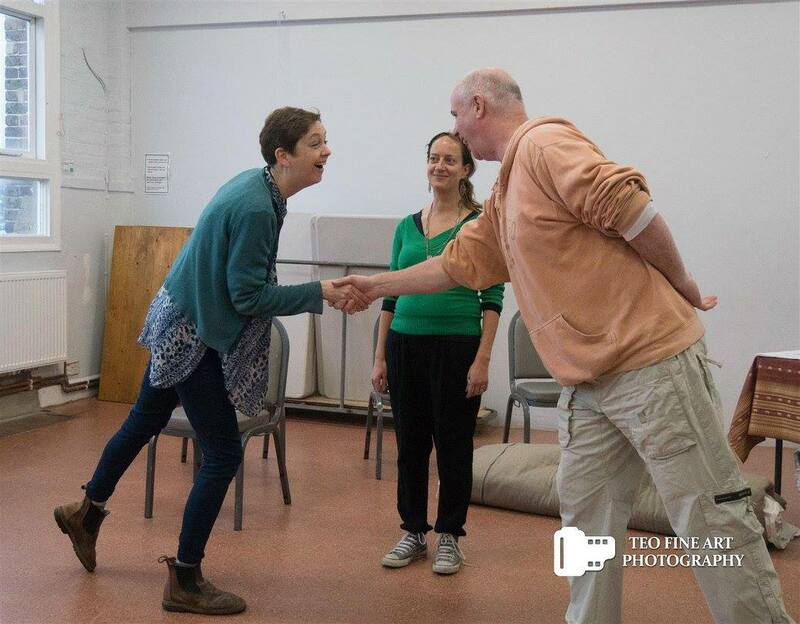 Make new friends and have fun whilst creating improvised scenes and learning new games. Explore status, emotion, accents, accepting, being honest and setting each other up in a small, safe and supportive group. Whether you are looking to be more creative, to enhance your performance skills, to step out of your comfort zone or simply to have more fun in your life – this course could be for you! Enhances listening skills and being in the moment. We are often called upon to improvise in real life – therefore the skills developed in improv are transferable and can enhance our creativity and problem solving skills in the face of unexpected or challenging situations in our daily lives. This 6 week course will introduce you to the basics of improvisation. Enhances your sense of playfulness and creativity. Studies done with brown bears in Alaska indicated that the bears who spent most time playing lived longer! This confounded the researchers who expected foraging for food and sleeping to be more important. They concluded that when adults are at play we form new neural networks in the brain and that prepares us for problem solving / creativity when we encounter new or unexpected situations. Boosts self-confidence. Can help with inter-personal skills in addition to presentation / performance skills. Practice being more spontaneous and going with the flow! Being authentic and honest. Good improv is not about trying to be funny. The comedy often emerges in the relationship between the characters on the stage – the different statuses and emotions for example. The more honest the reactions to the other – the more the audience can connect with what is happening and the funnier and more engaging the experience is for them. Helps with relationships and self-esteem. Trust is one of the key elements in improv. This takes a while to build up and create. Trust creates safety and allows us to step outside of our habitual comfort zones. Make the Other Person Look Good. This is one of the aspects of improv that Emma loves the most. Improv is not about witty monologue or grotesque characterisation – it is not about stealing the limelight and making it all about you… On the contrary it is about setting the other person up so they can look good! In improv this is achieved by accepting what has just been said – you do not make someone look good if you contradict or disagree with them (a bit like real life really). It is also about making generous offers that they can run with. The 2 hour weekly sessions include exercises, games and include plenty of time to play. Emma Hiwaizi is a laughter yoga leader and one of the co-founders of Brighton Laughter Club, which has been running weekly laughter sessions in the heart of Brighton since 2011. 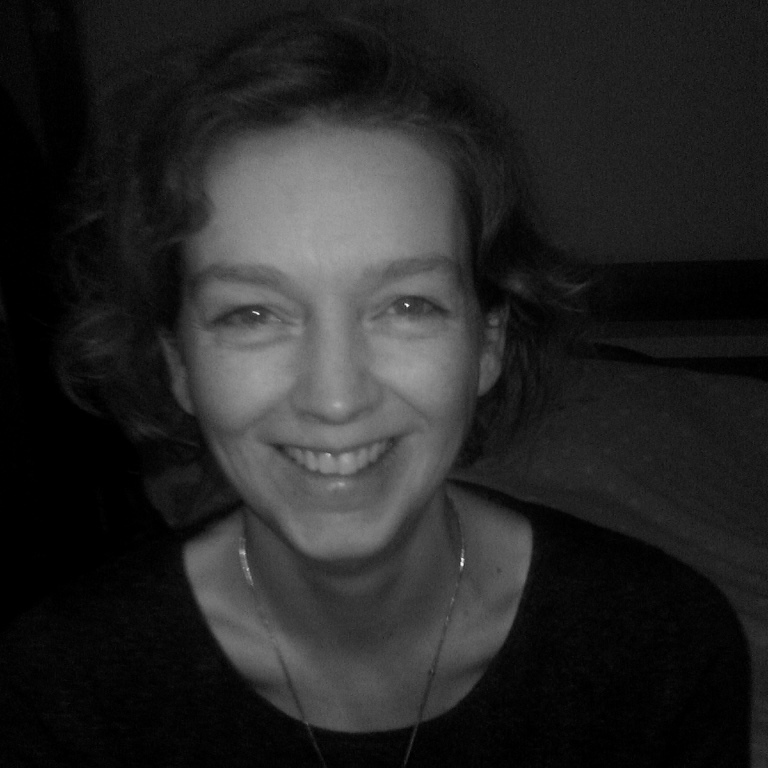 She also runs bespoke laughter and play sessions for schools, businesses, social enterprises and private clients. Emma discovered improv completely by chance when she moved to Brighton 5 years ago. She was reading a book about Play when she came across the concept of the ‘state of playfulness encountered whilst doing improv’. Intrigued, she attended a class and has never looked back. She enjoys teaching just as much as she loves being on the stage. Please note that we have limited the number of participants to a maximum of 12, to ensure a more intimate and personalised experience. The course fee includes six 2 hour long weekly sessions & refreshments. The sessions will take place at the Cornerstone Community Centre, Church Road, Hove BN3 2FL.